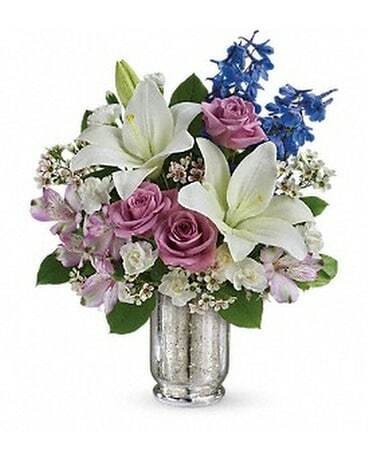 Linsk Flowers has been delivering smiles since 1948! 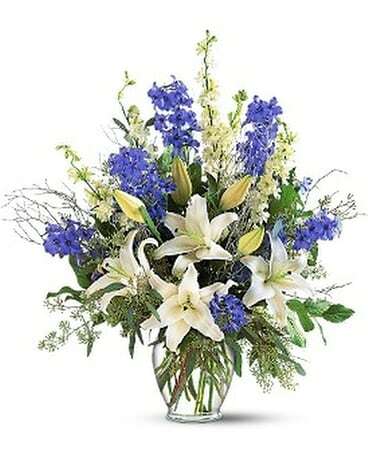 We began as a small, family-owned business with a passion for flowers and a deep commitment to community. Although we've grown and changed significantly since 1948, the Linsk family values remain strong and continue to guide us every day. It's no surprise that so many area residents and businesses rely on us, year after year, for their important events and gift-giving occasions. We offer our customers a personalized, often fun, hands-on experience few can match. Our highly skilled design team has earned their reputation for excellence – one design at a time – based on unsurpassed expertise, attention to detail and the desire to exceed all expectations. In addition,we have a newly,updated facility, the operational capacity and quality assurance standards necessary to meet any and all event and gift giving needs. Place your orders with us online or call us for delivery around the corner, around the country or even around the world. And when you do, we promise to deliver a smile or two for you! Call or email us any time for any reason. If you have questions, suggestions, want to personalize your order, or simply want to know how to find our shop – we want to hear from you! We're all about gorgeous flowers without attitude. We get to know our customers, resulting in custom designs and personalized service like no other. Our extensive inventory is unsurpassed - allowing us to respond quickly and offer countless options from traditional and elegant to contemporary and artistic. We’re strong believers in the power of buying local. Which is why many of the items we sell come to us directly from Minnesota growers and craftsmen. Large or small, our professional design team treats every order with the same level of care. Oh the places we'll go! Besides pizza, ours is one of the few products created and delivered fresh all in the same day. That's because our friendly drivers know how to get around town quick. 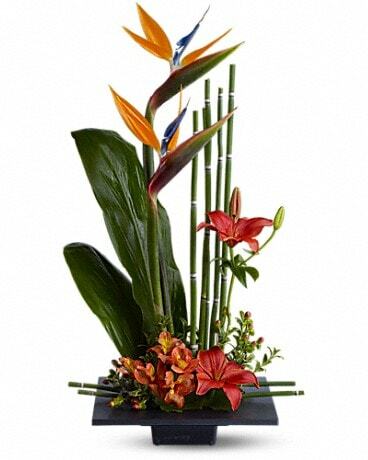 More importantly, they specialize in the handling and care of beautifully designed florals. In addition, we offer same day delivery throughout the greater Minneapolis and St. Paul areas on orders placed before 10:30 am, as well as next day delivery throughout the US and world wide. 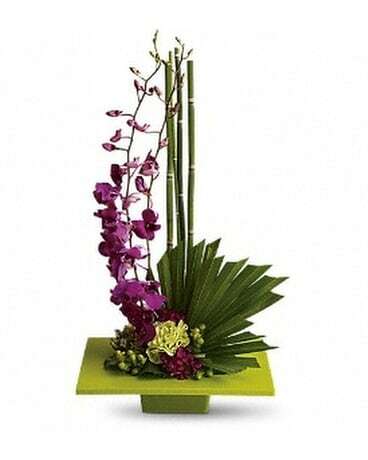 We work hard to make sure every arrangement that leaves our shop is no less than perfect. However on those rare occasions when things don’t go as planned, we offer a 100% satisfation guarantee. If you’re not completely satisfied, contact us right away and we’ll do everything in our power to make it right. We’re sorry but we cannot cancel or make changes to any order presently en route or already delivered. If you find it necessary to make corrections to an order you’ve placed, call us immediately and we will do everything we can to implement your changes. Please do not send changes via email because they may not be received in time. A fee will be added to your order total for each local delivery. This charge will vary depending on the location of the recipients address. Please call us for specific delivery area pricing. Local orders must be placed by 10:30 am Central Standard Time to assure same-day delivery at the regular rate. Orders received after 10:30 am may still be delivered same-day, but will likely result in an upcharge to cover special courier charges. We will do our best to accomodate delivery requests for general times of day, but cannot offer or guarantee specific, timed requests especially during busy holidays. Please let us know when you order if you have a time-sensitive delivery. We'll do what we can to accomodate you, but keep in mind there my be an additional fee if a special courier is needed. We are closed and unable to make deliveries on Sundays and major holidays. 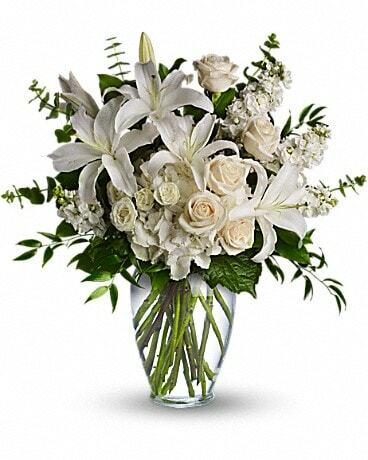 These occasions by be delivered either the day before or after depending on customer preference. If we are unable to find the recipient at home, we will either leave the package with a neighbor or, weather permitting, in a well protected area outside the recipient’s home. We will tag the door and/or call the recipient to let them know where to find their package. In the event we are not able to safely leave a package, we will make every attempt to coordinate delivery with the recipient in a timely manner but cannot guarantee they will recieve it the same day. If we are unable to reach the recipient, we will contact you for further instruction. 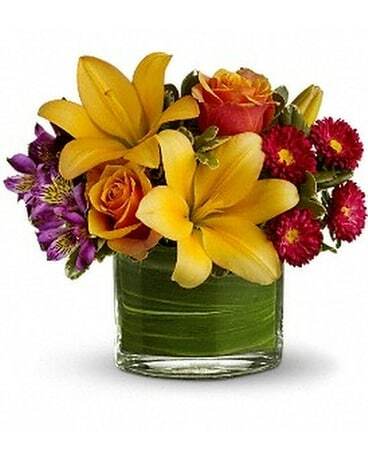 When sending national or international orders via Teleflora’s Florist Network, an additional wire service fee will be charged in addition to the florist’s delivery fee. We can accept any order within the United States but are unable to accept international orders online. Please call the shop directly and we’ll be happy to assist you. Based on the information provided upon order, we cannot be held responsible if delivery is made to a wrong address or while a recipient is out of town. 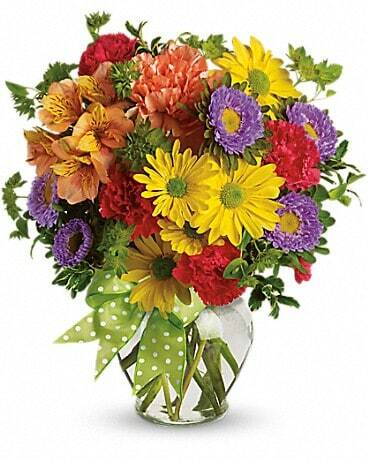 If you have questions or a specific request regarding a delivery, please contact us at 952-920-3525. 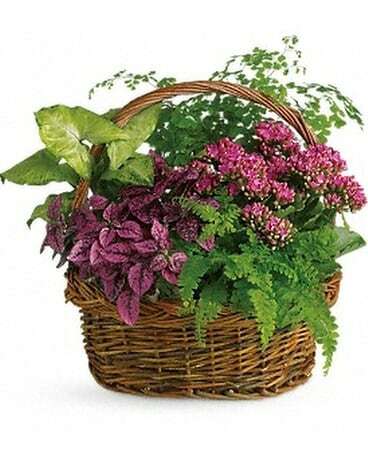 Occasionally, flower or plant substitutions may be necessesary due to seasonality and limited product availability.Care will be taken to maintain the arrangement’s style and color scheme using comparable flowers or plants of similar or greater value. The substitution of specfic vases, baskets and containers may also be necessary. Call us if you have any concerns - we’ll be happy to verify availability and offer specific substitution options as needed.